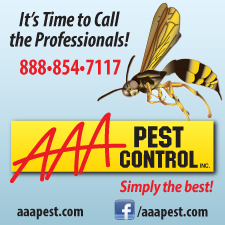 This edition of Sound Bites is sponsored by AAA Pest Control. Wow – what a busy weekend! Kent was crazy with activity this weekend with all of the Kent Cornucopia events, Covington Days right down the street, and the King County Fair in Enumclaw. We had beautiful weather though, and it was great to be out and about. I hope you were able to enjoy some of the fun activities Kent has to offer. 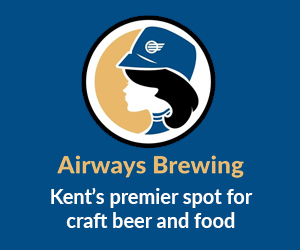 Last week was a busy news week, and we’ve got updates on local news stories and a new feature for you on The Harp Bar & Restaurant on Russell Road in Kent. 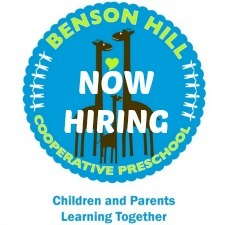 NEW–Benson Hill Cooperative Preschool is hiring! Benson Hill Cooperative Preschool is looking for a motivated and creative preschool teacher to teach its “Hummingbirds” and “Sparrows” classes, beginning with the 2017–2018 school year. The teacher must also attend board meetings, parent education meetings, and other preschool activities. Candidates should be familiar with the cooperative program environment and child led, play-based learning. 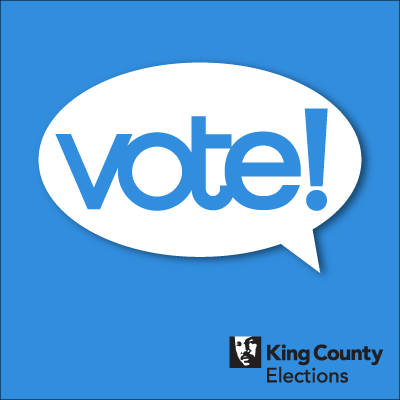 Last week King County Elections mailed ballots and voter guides for the August 1 primary election. Ballots being returned by mail must include a first-class postage stamp and be postmarked no later than August 1. Ballots being dropped off must be dropped off by 8 PM on Election Day, August 1. Read our post for a list of local primary races, drop off locations and other election resources. As we move closer to the primary, competition among the candidates is heating up. We have developed a policy, effectively immediately, to outline how we will handle news, press releases, editorials and advertising during the primary and general elections. Read our new policy, here. Early Sunday morning, a 40-year-old Kent man jumped from a third story window while intoxicated and acting strangely. Kent Police Officers were able to arrest him without incident and had him transported to the hospital when he began exhibiting medical complications. He later died at the hospital. Read more here. 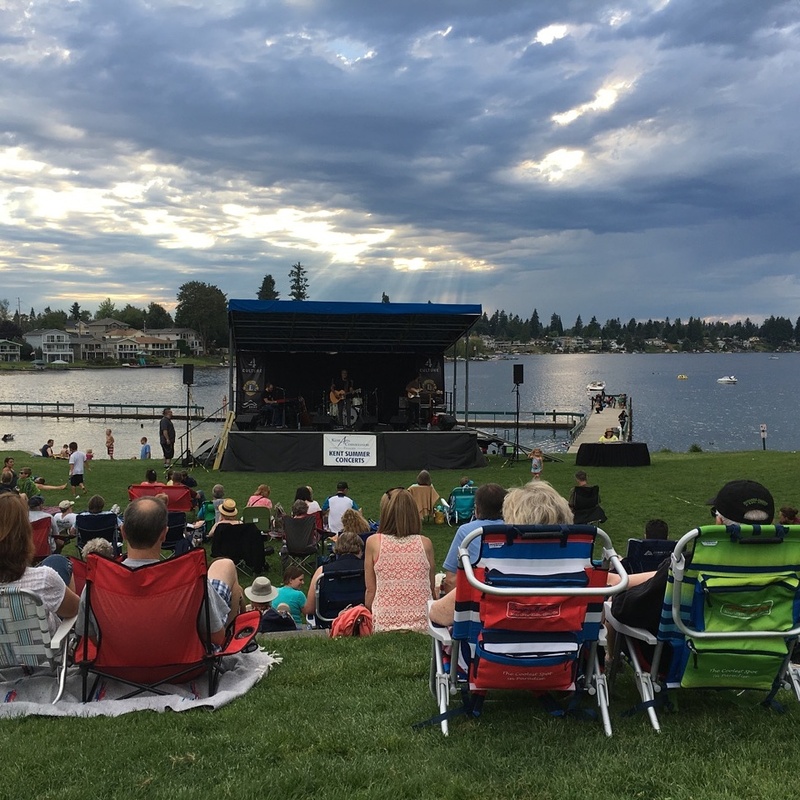 Free summer concerts returned to Kent last week. Concerts will run through Thursday, August 17 with the following weekly performances: Take Out Tuesdays (noon to 1 PM) at Kent Station, Wednesday Picnic Performances, especially for kids (noon to 1 PM) at Town Square Plaza, Wednesday Family Date Night (6 PM – 8 PM) at Kent Station, and Thursdays at the Lake (7 – 8:30 PM) at Lake Meridian Park. Click here for a list of concerts, days and times. 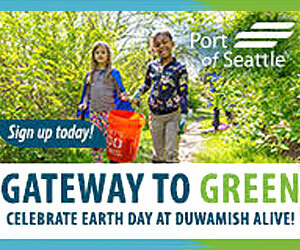 Last week police arrested David Warren Marshall, 19, of Federal Way and charged him with vehicular homicide and arson in the April 16 fatal hit-and-run collision at State Roads 167 and 18 in which a pedestrian was hit and killed. Learn more here. iLoveKent and Artsy Fartsy Art Lessons have received dozens of entries in our Kent Cornucopia Days coloring contest, but there is still time to enter. 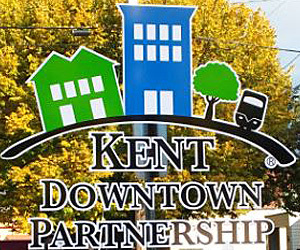 Download a coloring page and return the completed page to one of the downtown Kent businesses participating. 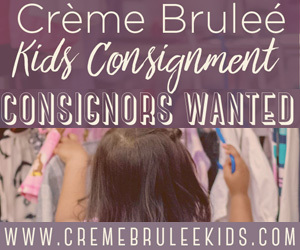 The deadline is Wednesday at noon. Winners will be announced at 6 PM during Third Thursday Art Night at Artsy Fartsy Art Lessons on July 20. Prizes have been generously donated by Kent Station and Artsy Fartsy Art Lessons. Additional details and coloring pages are available here. 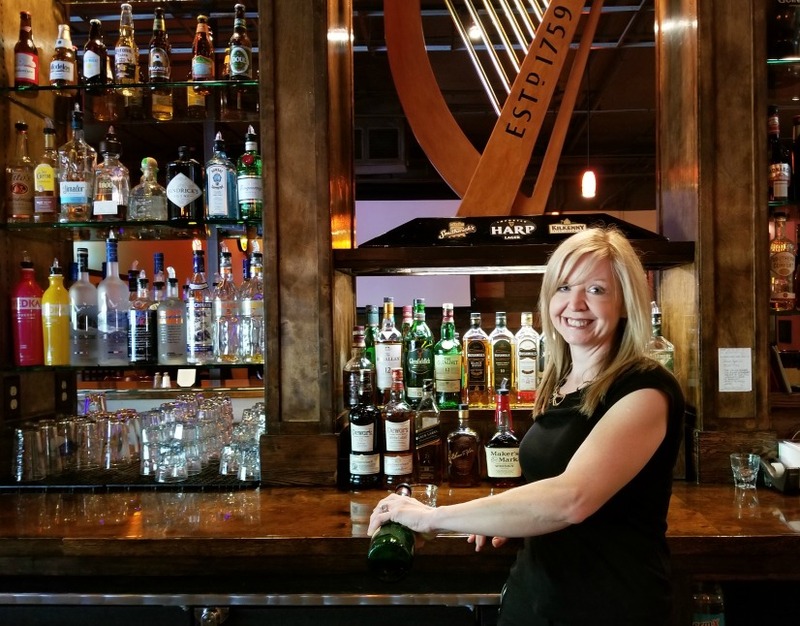 Read my latest feature in The Harp Bar & Restaurant, a traditional Irish pub that opened in Kent in May. Delicious food, warm atmosphere and a sense of camaraderie add to the charm of this family-friendly, neighborhood restaurant. 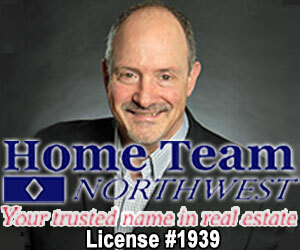 Check it out and be sure to tell them iLoveKent sent you! I love this place!!! Starting today, iLoveKent will be reducing its news and event coverage. We recently lost an advertiser that had previously committed to advertising for the balance of the year. They were pleased with the exposure we gave them, but had their own budget constraints, which we understand. Unfortunately, that means I can’t afford to pay others to help with the site right now. With traffic at an all-time high, it is too much for one person to keep up with alone, so we will have to cut back. This means we will have fewer feature stories, we will be a bit slower with breaking news, and we’ll cut back on our social media posts. Thanks for your understanding. 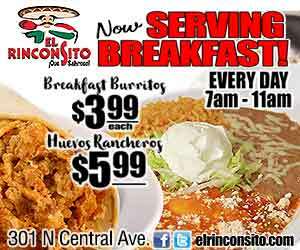 NEW–Thanks to our advertisers and supporters! Despite losing a valued advertiser, we still have loyal businesses and readers who support our work and for which we are very grateful. A big thank you to Marti Reeder of John L. Scott, AAA Pest Control, Dr. Barton Soper of Advanced Orthodontics, Airways Brewing, Amicor Construction, Tents & Party Rents and Benson Hill Cooperative Preschool for advertising with us, and to readers who have supported us with both one-time and monthly donations! If you’d like to support iLoveKent, you can do so here. All donations, no matter how big or small, are greatly appreciated. Last week Kent Police Chief Ken Thomas and other Kent representatives met with the family of Giovonn McDade, the 20-year-old Kent man who was shot last month following a car chase. Read more about the meeting here and the preliminary findings from the investigation here. 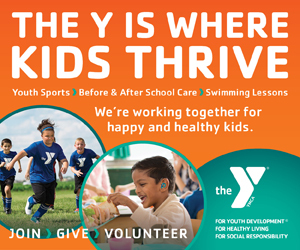 Looking for fun, safe summer activities for your kids? Check out these half-day art camps at Artsy Fartsy Art Lessons (218 W. Meeker St.) in downtown Kent. 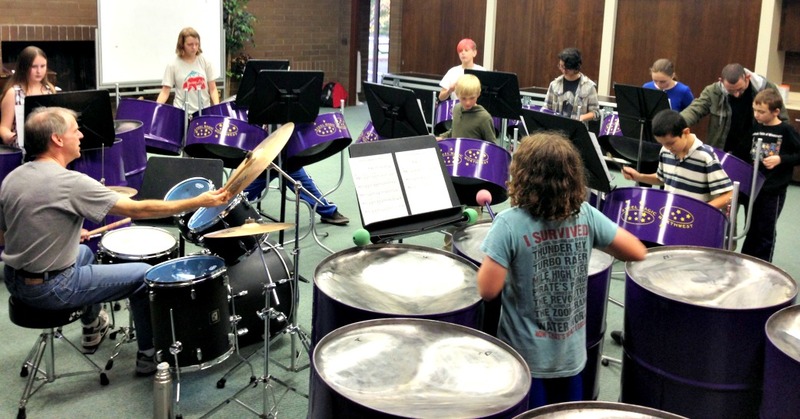 Camps are $35 a day or $125 for the entire week. See the schedule and get additional details here. 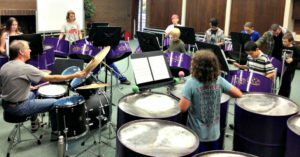 This fall Sunrise Elementary will be opening up its after-school steelband program to the entire district for sixth graders through high school. Rehearsals will be Tuesdays and Thursdays after school at a location still to be determined. Learn more about the program and how to indicate your interest here. Next Monday Puget Sound RFA will host a reception for the finalists for the Fire Chief position. The new Fire Chief will replace Chief Jim Schneider who is retiring at the end of August after 15 years with the department. Get event details here. iLoveKent supports Net Neutrality. Learn why a free and open Internet is important here. July 18 Maker Fun Tuesdays!